These specimens were collected in the Red Sea (Saudi Arabia). The taxonomic names (i.e., genus and species names) are as accurate and current as possible; my sources of taxonomic and zoological information include university- and museum-sponsored websites, as well as those of reputable private collectors. 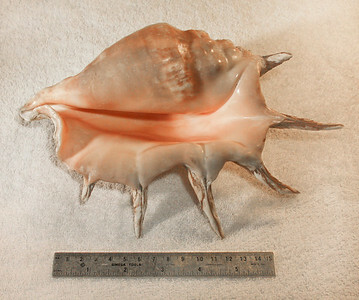 Giant Spider Conch (Lambis truncata sebae), abaperatural view. Collected November 1988 (inner reef flat zone, 20 ft depth), Al Shuaybah (120 km south of Jeddah, east shore of the Red Sea), Hejaz Province, Kingdom of Saudi Arabia. Giant Spider Conch (Lambis truncata sebae), aperatural view. Collected November 1988 (inner reef flat zone, 20 ft depth), Al Shuaybah (120 km south of Jeddah, east shore of the Red Sea), Hejaz Province, Kingdom of Saudi Arabia. 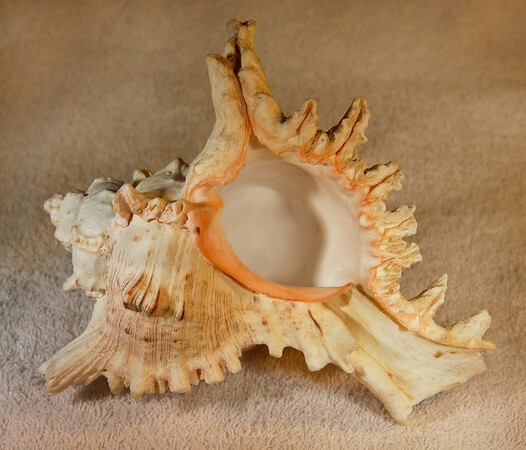 Three-Cornered Conch (Tricornis tricornis; synonym = Strombus tricornis). Abaperatural view. Collected March 1987, As Shuayba(reef flat, approx. depth 10 m), Hejaz Province, Saudi Arabia. 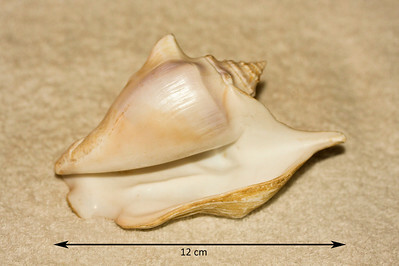 Three-Cornered Conch (Tricornis tricornis; synonym = Strombus tricornis). Aperatural view. Collected March 1987, As Shuayba (reef flat, approx. depth 10 m), Hejaz Province, Saudi Arabia. 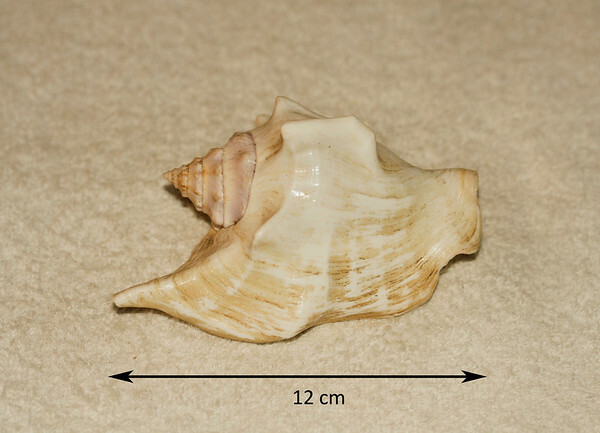 Three-Cornered Conch (Tricornis tricornis; synonym = Strombus tricornis). Abaperatural view. Collected March 1987 (reef flat, approx. depth 10 m), As Shuayba, Hejaz Province, Saudi Arabia. 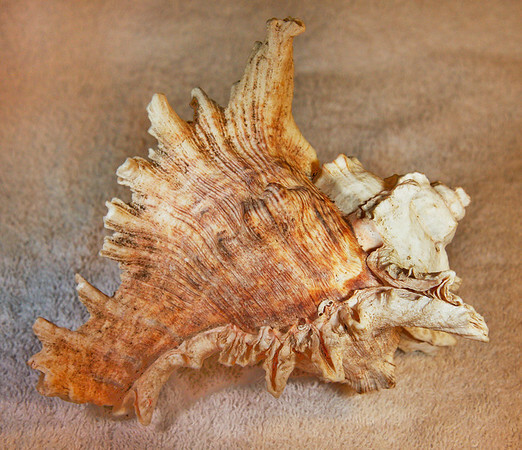 Virgin Murex (Chicoreus virgineus), abaperagtural view. Collected September 1987 (inner reef flat zone, 25 ft depth), Al Shuaybah (120 km south of Jeddah, east shore of the Red Sea), Hejaz Province, Kingdom of Saudi Arabia. 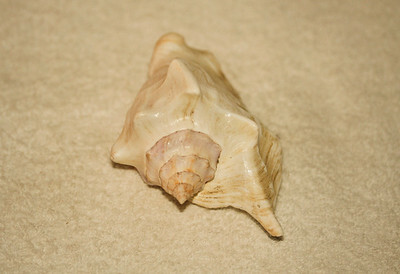 Shell is about 18 cm long. Virgin Murex (Chicoreus virgineus), dorsal view. Collected September 1987 (inner reef flat zone, 25 ft depth), abaperatural view, Al Shuaybah (120 km south of Jeddah, east shore of the Red Sea), Hejaz Province, Kingdom of Saudi Arabia. 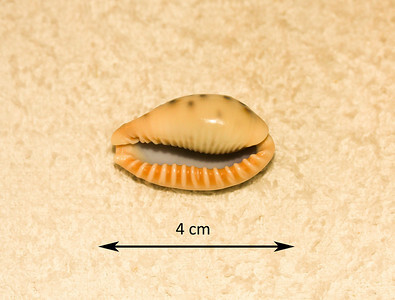 Shell is about 18 cm long. Virgin Murex (Chicoreus virgineus), aperatural view. Collected September 1987 (inner reef flat zone, 25 ft depth), Al Shuaybah (120 km south of Jeddah, east shore of the Red Sea), Hejaz Province, Kingdom of Saudi Arabia. 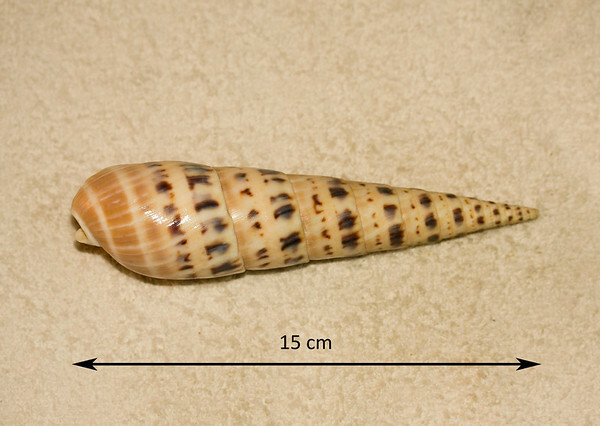 Shell is about 18 cm long. 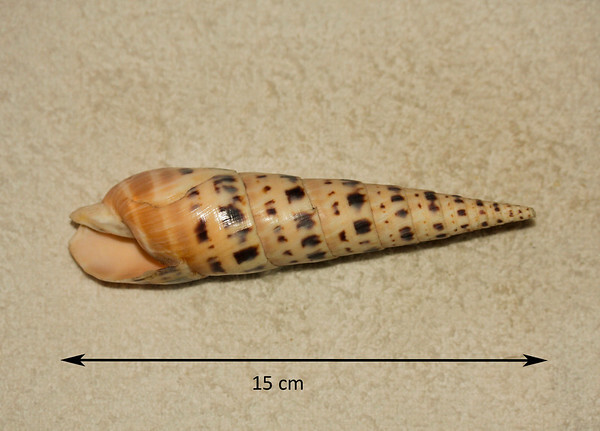 Marlinspike Auger (Terebra maculata), abaperatural view. Collected December 1986, As Shuayba (on reef flat, approx. depth 8 m), Hejaz Province, Saudi Arabia. This is the largest Red Sea auger. Marlinspike Auger (Terebra maculata), aperatural view. Collected December 1986, As Shuayba (on reef flat, approx. depth 8 m), Hejaz Province, Saudi Arabia. This is the largest Red Sea auger. 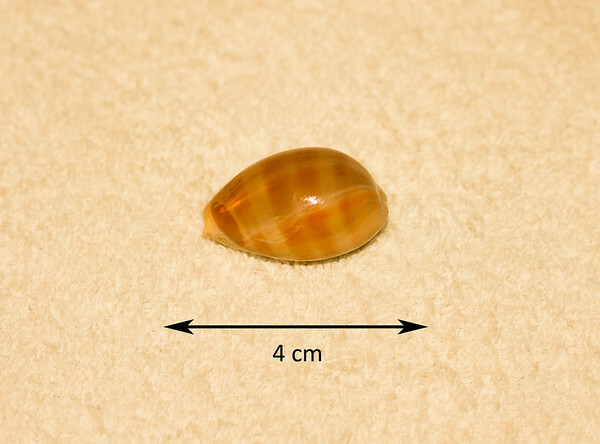 Carnelian Cowrie (Lyncina carneola; synonyms = Cypraea carneola). Abaperatural view (right side). Collected March 1989, As Shuaybah (intertidal zone, depth ~ 2 ft), Red Sea, Hejaz Province, Saudi Arabia. 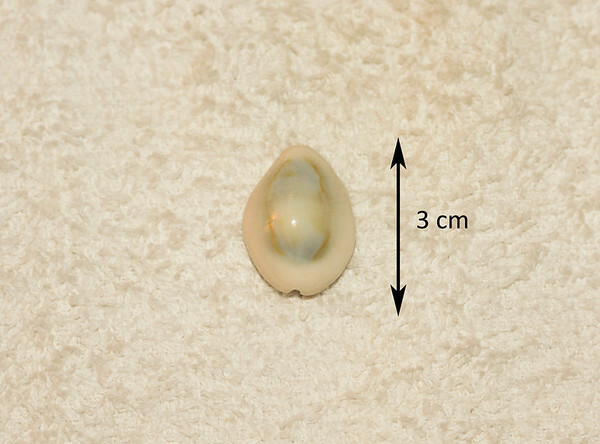 Carnelian Cowrie (Lyncina carneola; synonyms = Cypraea carneola). Abaperatural view (left side. Collected March 1989, As Shuaybah (intertidal zone, depth ~ 2 ft), Red Sea, Hejaz Province, Saudi Arabia. 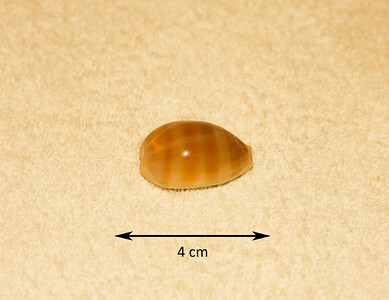 Carnelian Cowrie (Lyncina carneola; synonyms = Cypraea carneola). Aperatural view. Collected March 1989, As Shuaybah (intertidal zone, depth ~ 2 ft), Red Sea, Hejaz Province, Saudi Arabia. Thrush Cowrie (Erosaria turdus dilatata). Abaperatural view. Collected September 1986, As Shuabah (intertidal zone, depth ~ 2 ft), Red Sea, Hejaz Province, Saudi Arabia. Uncommon. This subspecies bears a large irregular patch (brown blotches) on the dorsum . 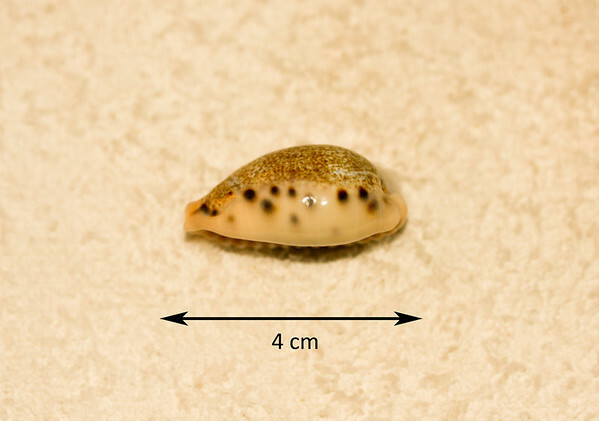 Thrush Cowrie (Erosaria turdus dilatata). Aperatural view. 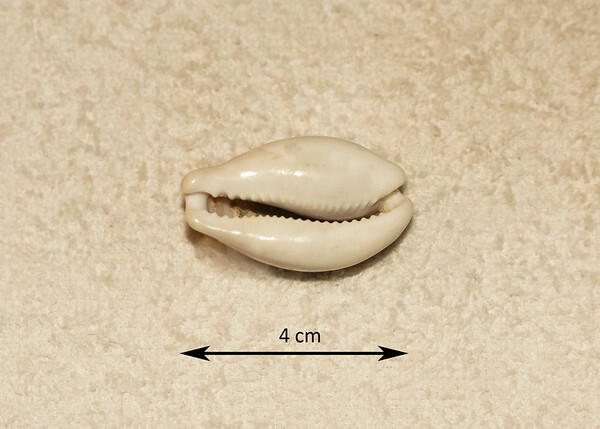 Collected September 1986, As Shuabah (intertidal zone, depth ~ 2 ft), Red Sea, Hejaz Province, Saudi Arabia. Uncommon. This subspecies bears a large irregular patch on the dorsum (see abaperatural view). 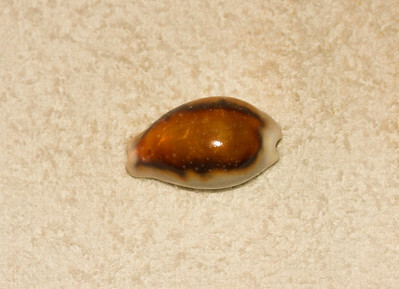 Thrush Cowrie (Erosaria turdus dilatata). Side view. Collected September 1986, As Shuabah (intertidal zone, depth ~ 2 ft), Red Sea, Hejaz Province, Saudi Arabia. Uncommon. This subspecies bears a large irregular patch on the dorsum (see abaperatural view). 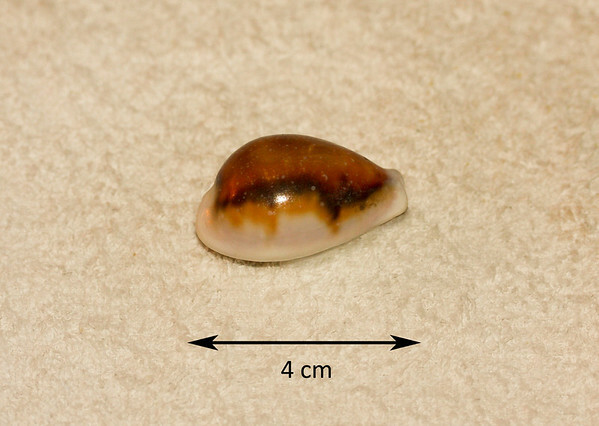 Chestnut Cowrie (Neobernaya spadicea; synonyms = Cypraea spadicea). Dorsal view. Collected November 1987, As Shuaybah (inner reef flat, depth ~ 15 ft), Red Sea, Hejaz Province, Saudi Arabia. This is supposed to be an EASTERN Pacific mollusc; no idea what it was doing in the Red Sea! 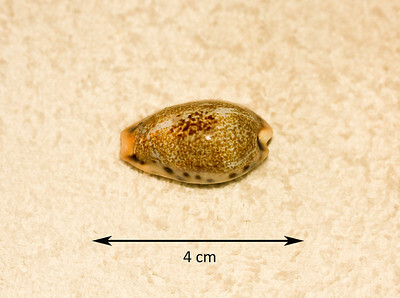 Chestnut Cowrie (Neobernaya spadicea; synonyms = Cypraea spadicea). Ventral view. Collected November 1987, As Shuaybah (inner reef flat, depth ~ 15 ft), Red Sea, Hejaz Province, Saudi Arabia. This is supposed to be an EASTERN Pacific mollusc; no idea what it was doing in the Red Sea! 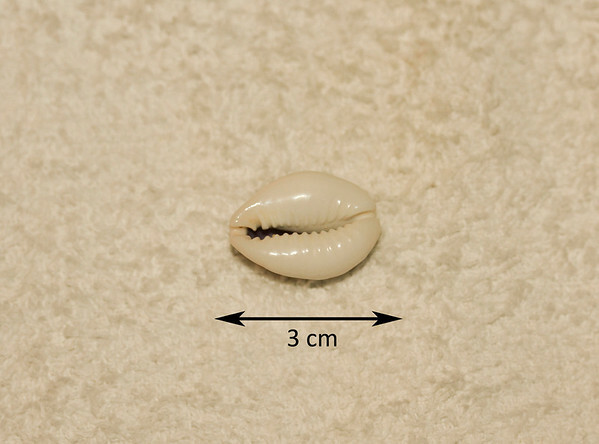 Money Cowrie (Monetaria annulus annulus). Abaperatural view. 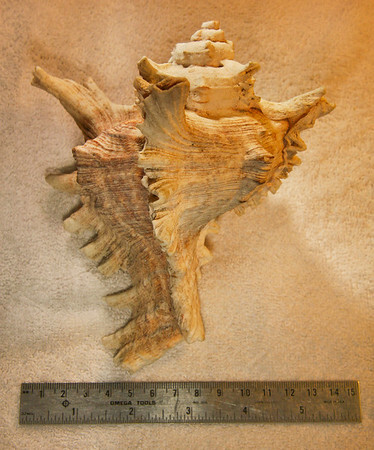 Collected September 1986 (intertidal zone), Red Sea, Al Lith, Saudi Arabia. 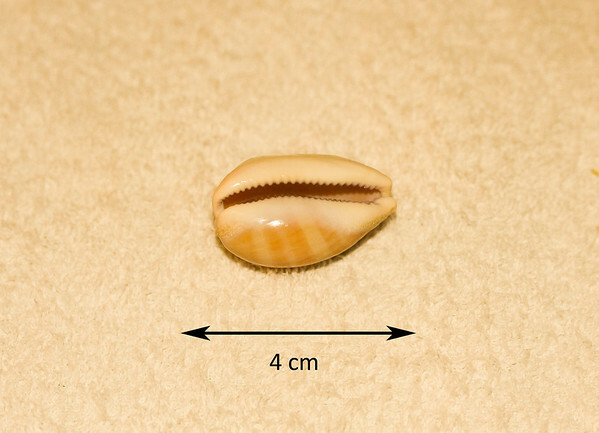 Money Cowrie (Monetaria annulus annulus). Aperatural view. 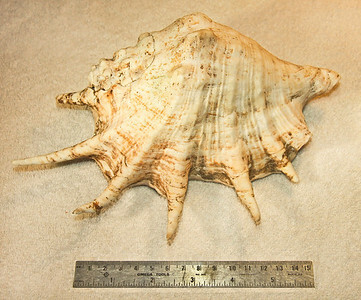 Collected September 1986 (intertidal zone), Red Sea, Al Lith, Saudi Arabia. 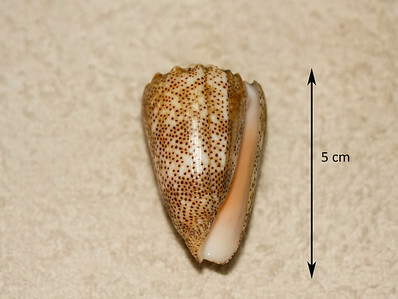 Sand-Dusted Cone (Conus arenatus). Aperatural view. Collected September 1986, As Shuaybah (outer reef flat, depth ~ 20 ft), Red Sea, Hejaz Province, Saudi Arabia.